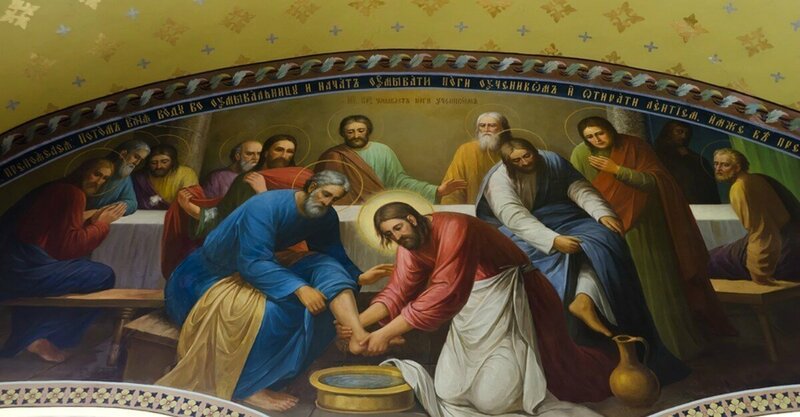 FREE Enjoyable, Attention-Sustaining, Accessible Apologetics Course. 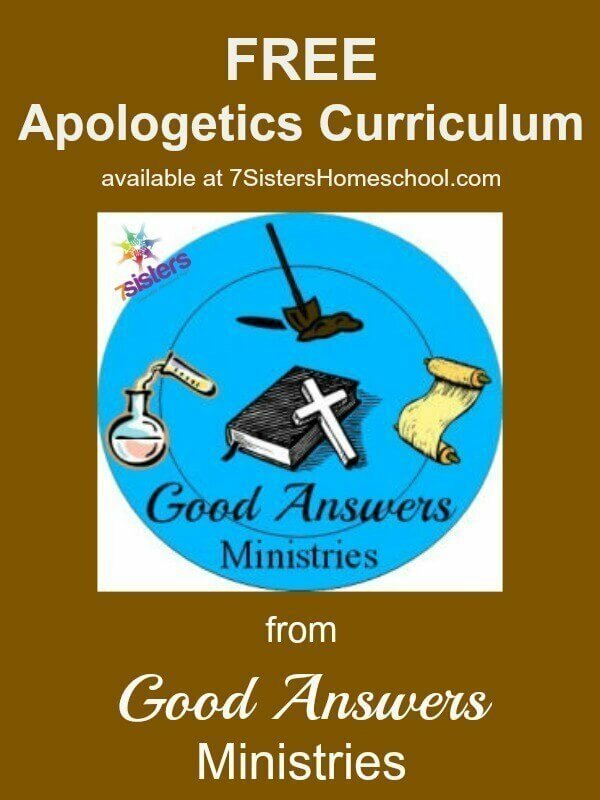 Your teens need a terrific apologetics course to prepare them for life. How about free? 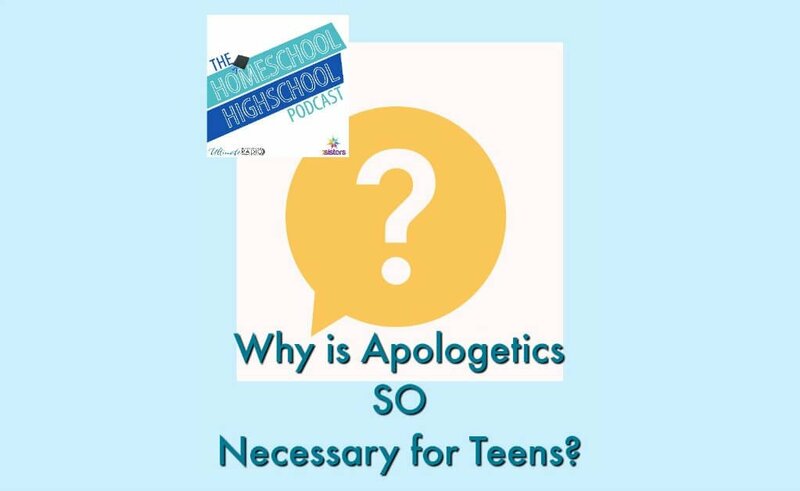 Teens need apologetics while they are still homeschooling high school! 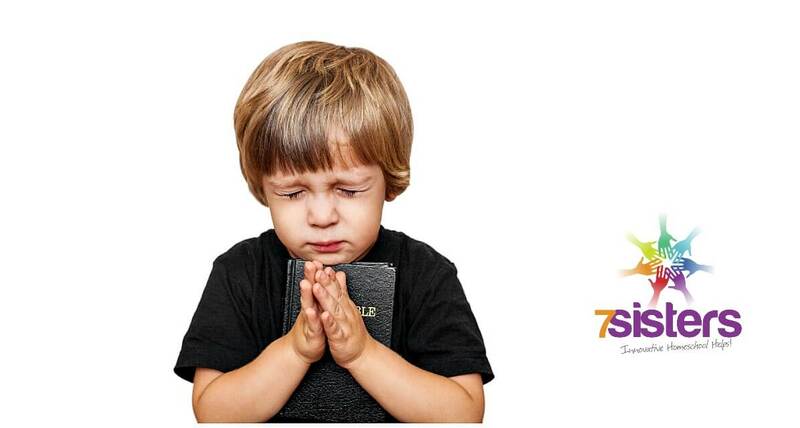 Give them a solid understanding of the relevance of faith before they graduate!